Alcoholism is a condition that has been troubling people for many years. Unfortunately, no single treatment has been discovered for the condition. One of the other challenges that comes with alcohol use is hangover. Many hangover treatments have been suggested. One of the hangover cures that has raised eyebrows in the recent past is the use of the natural herb known as milk thistle. It is suggested that taking the natural herb before you drink alcohol can help to reduce the hangover. Does Milk Thistle Hangover Remedy Really Work? Not really. 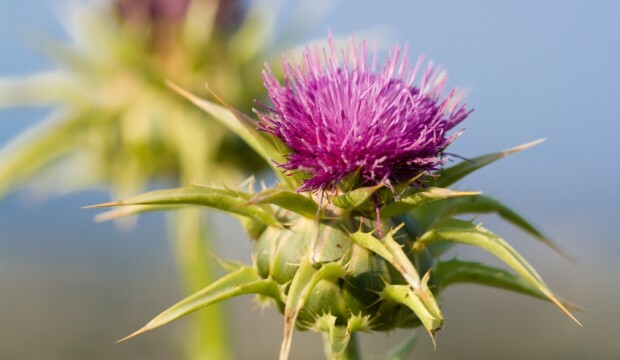 There isn't enough evidence to show that milk thistle can be beneficial to moderate drinkers. Because the way alcohol is metabolized in moderate drinkers is different from the way it is broken down in heavy, chronic drinkers. ADH is the primary enzyme that is responsible for alcohol metabolism in moderate drinkers and milk thistle is not known to have any effect on this enzyme. In alcohol abusers, an enzyme known as MEOs is responsible for handling metabolism of alcohol and this is the enzyme that milk thistle is known to affect. In this case, for the prevention of a hangover, the tablet form of milk thistle should be taken before and after indulgence. What Else Can You Do to Deal With Hangover? Staying hydrated when drinking is very important. 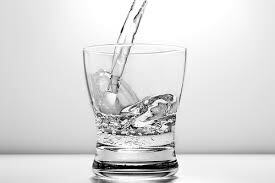 Try drinking water between drinks. If you forget to do that, drink a lot of water when you wake up the next morning. This will help get rid of impurities in your system. Fluids that are rich in electrolyte can also be effective. 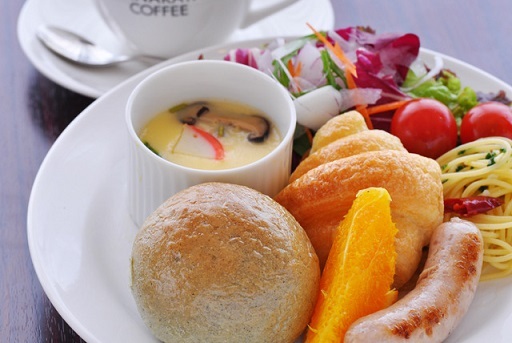 These include coconut water, sports and bouillon soup. Instead of trying the milk thistle hangover remedy, according to some people who have tried it, fatty foods may work better. Take a spoonful of olive oil before you go out. Eating fatty foods such as pizza can also be beneficial. Fructose has been noted to increase the metabolism of alcohol and thus reduce the chances of hangover. 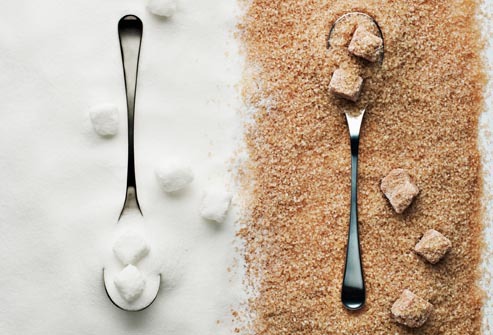 Ensure that you consume sugar when drinking rather than before. This is important as fructose tends to metabolize very fast. 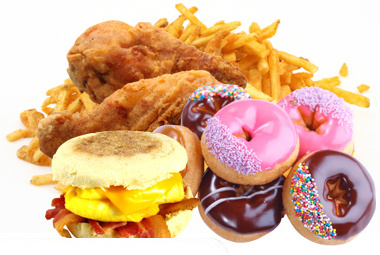 It is advisable to take foods that are easy to digest such as cereals and toast in order to beat the hangover. The theory is that the electrolytes of foods will help your body to get calories back and remedy the effects caused by dehydration. 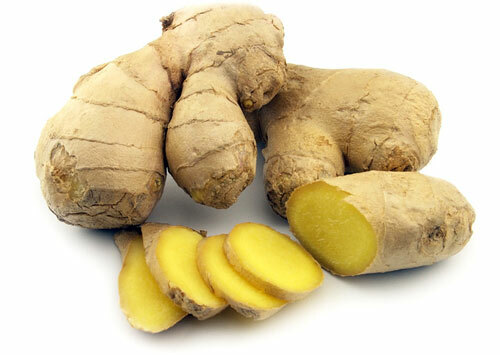 Ginger has been used for many years as a remedy for vomiting and nausea. Taking crystallized ginger after a night out may be helpful. You may also take it with brown sugar and tangerine pith before to prevent hangover. If it is not a working day, relaxing in bed may help to nurse your hangover, especially after using other measures suggested here. A lack of rest after drinking would certainly make your hangover much worse and harder to deal with. 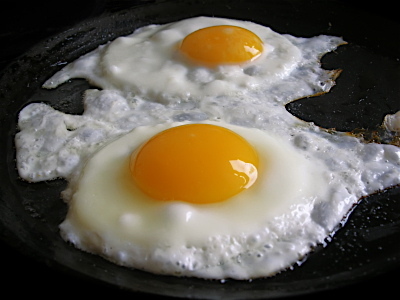 Eggs are known to be effective in destroying edible toxins with the rick content of cysteine. Besides, eggs are rich in B Vitamins, which as showed inthe study conducted by Annals of Internal Medicine, are effective in beating a hangover. When taking alcohol, the liver is kept busy metabolizing the booze in a bid to maintain steady sugar levels. Since glucose is the primary source of energy for the brain, low levels can lead to weakness, fatigue as well as a pissed mood. 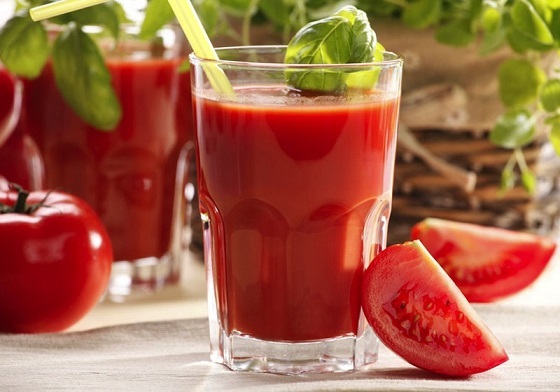 When you take a glass of tomato juice, it will get your sugar levels up once again. Compared to the milk thistle hangover remedy, lemon is more helpful in that it can help to get rid of the symptoms of excessive drinking such as dizziness, queasiness, sensitivity to sound and light as well as muscle pain. 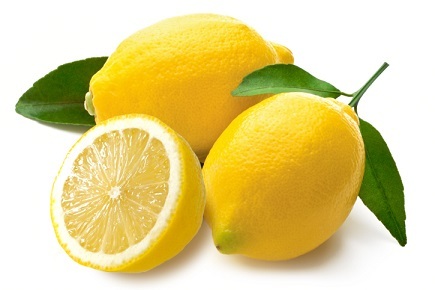 Byadjusting the pH level and controlling the blood sugar level, lemon helps your body to get back into balance. Honey contains calcium that can help to counteract the effects of heavy drinking. 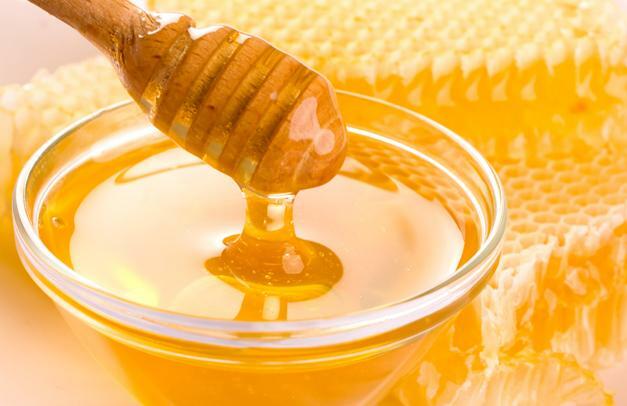 Honey also has fructose that helps to metabolize alcohol and thus reduce the symptoms of hangover. Take 3 to 4 spoonful of honey in the morning after. Drinking drains potassium in the body. 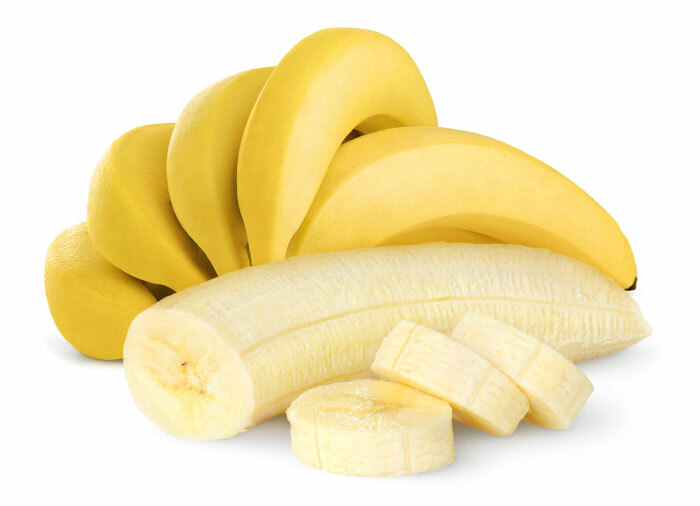 Bananas can help to replenish the lost potassium and electrolytes. Besides, you can also eat bananas to boost your energy and calm your stomach.